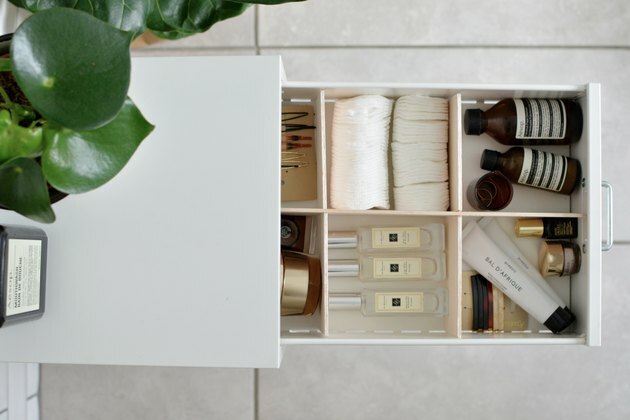 Who's up for a little decluttering? 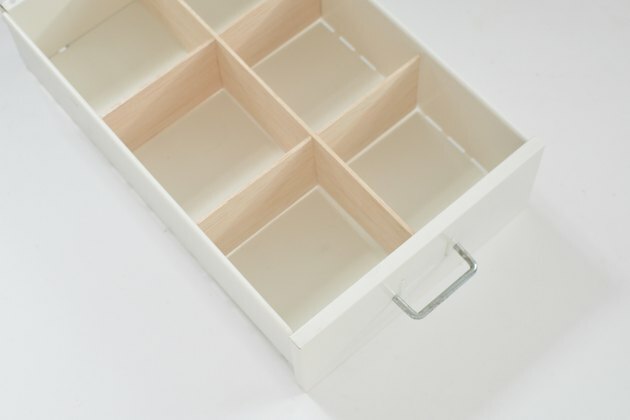 At Hunker, we believe that nothing beats a good spring cleaning, and what better place to start than with your drawers. No more throwing things into a disheveled pile. (That's the old you — the new you is turning over a new leaf!) 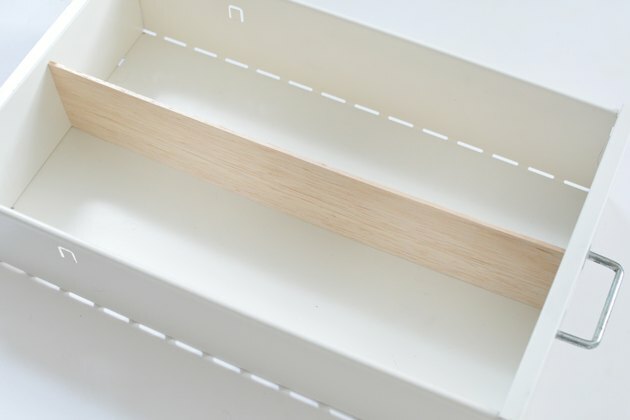 These do-it-yourself drawer dividers are such an easy way to organize your kitchen, bathroom, or bedroom. And the best part is that you can customize them to fit your needs. 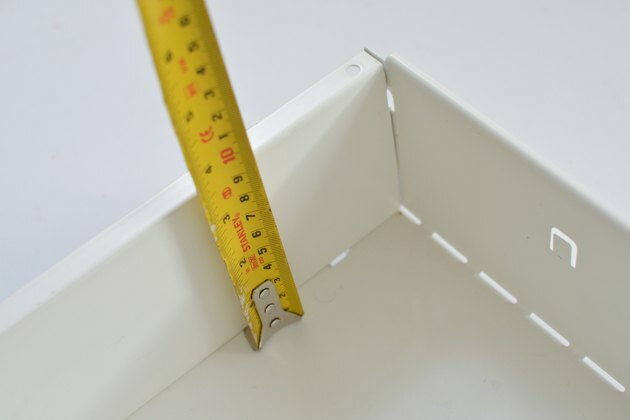 Take a tape measure and measure the inside length of your drawers from front to back. 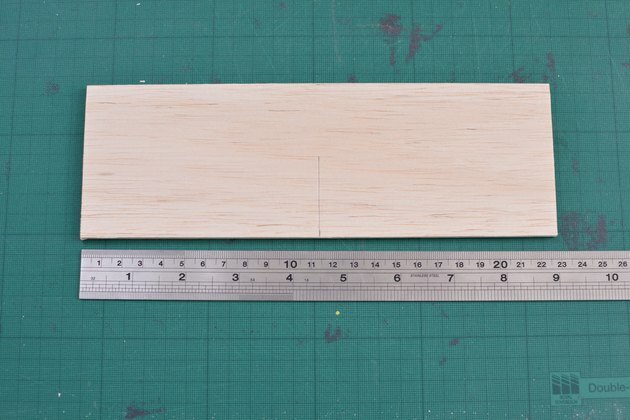 Then measure the depth from top to bottom. 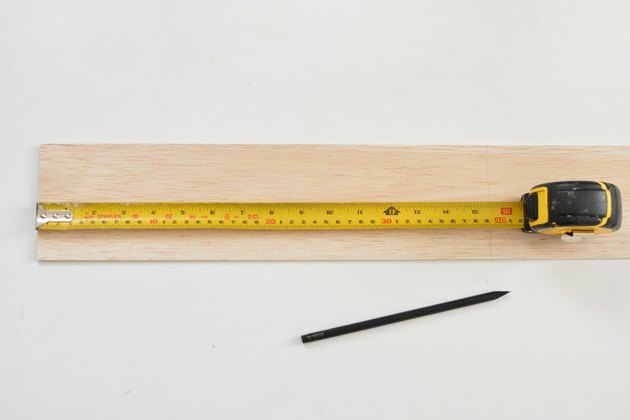 Mark the length and depth measurements of the drawer onto the balsa wood with a pencil. 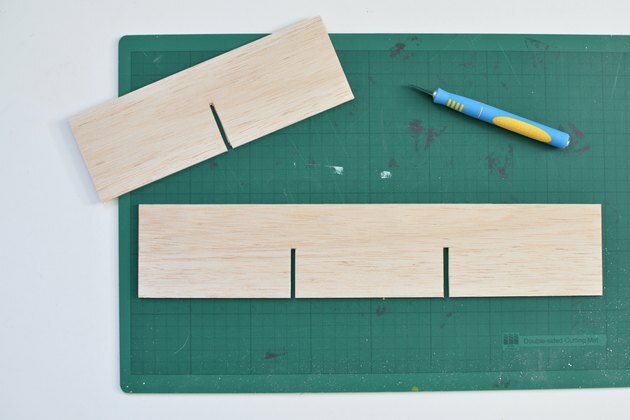 Take a craft knife and ruler and cut along the pencil lines to create your first divider section. Check that this lengthwise divider fits. You want it to be snug against the drawer at the front and back. 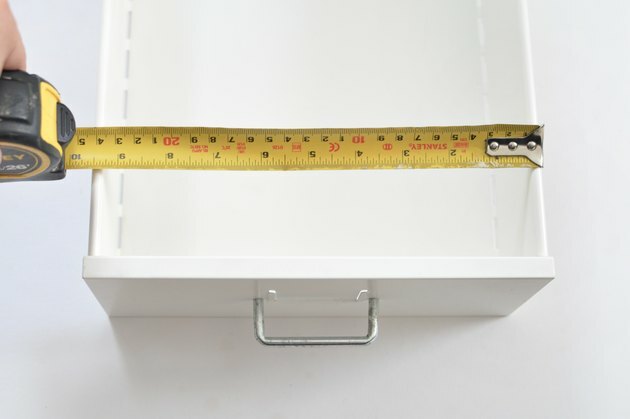 Next, measure the width of the drawers. 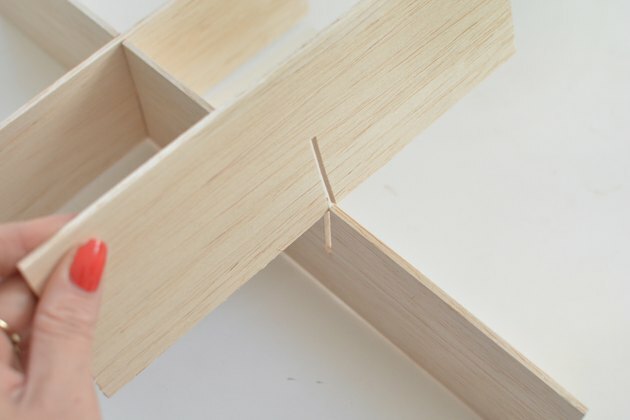 Next, we need to create some slots so the dividers will lock together. 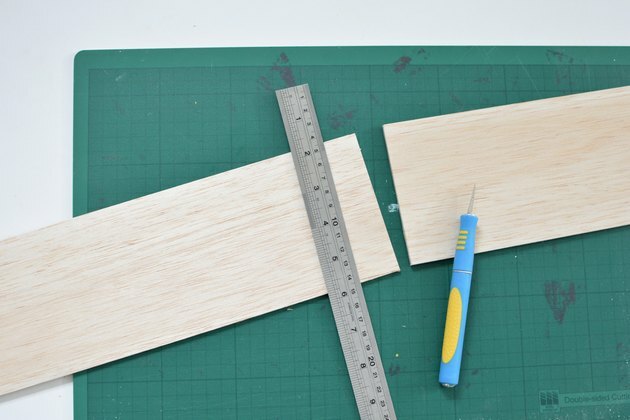 Take a craft knife and cut along the pencil line, widen it by approx 1/8 of an inch (or by the thickness of the balsa wood you're using). 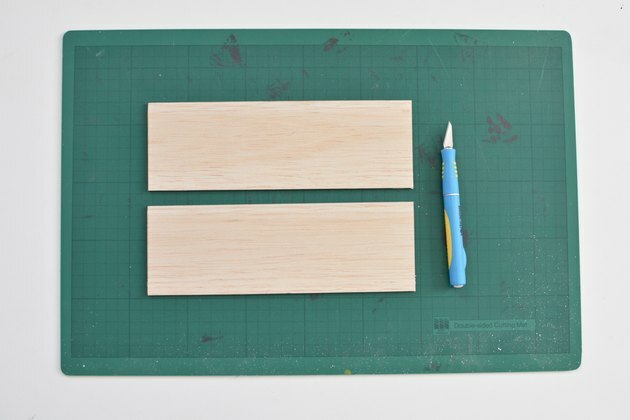 Cut some slots on the longer divider, however, this time cut slots where you want the width-sized dividers to sit. 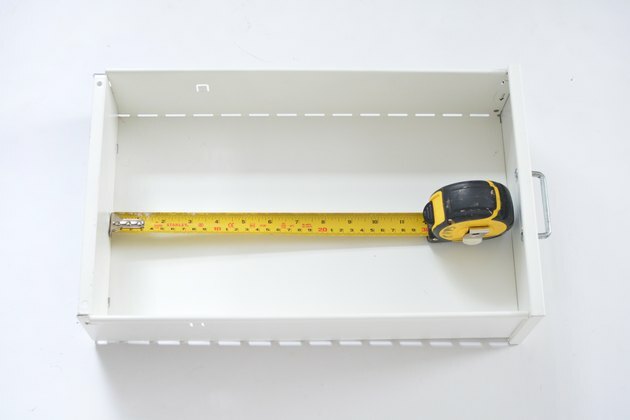 Cut the slots at intervals that suit the size of the items you want to store; we kept ours an equal distance apart but you could make them closer or further apart to fit smaller or larger items. 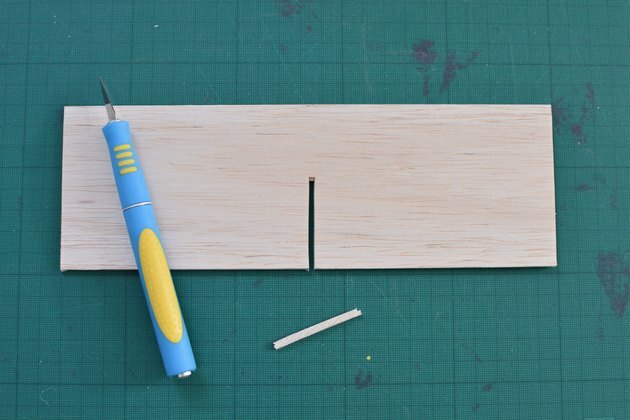 Once you've finished, slide the dividers together using the slots. Place them into the drawers. 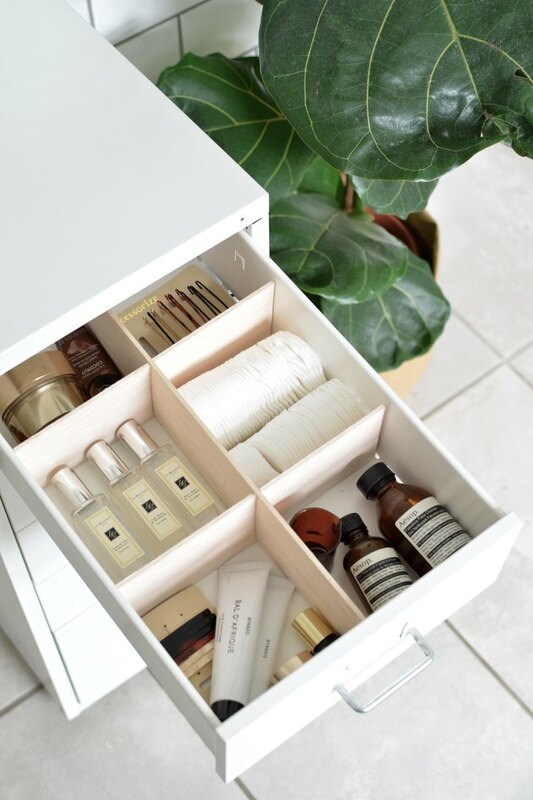 We've used our dividers to organize our bathroom junk drawers ... hey, good-looking.